73 houses have sold in the Hyde Park neighbourhood from January 1 to April 4, 2019, from as low as $270,000 up to $735,143, taking about 10 days to sell for 100.03% of the asking price. 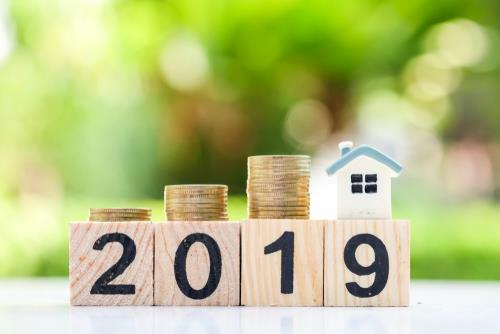 For townhouses and apartment condos, 20 have sold so far in 2019 as of April 4, as low as $265,000 and up to $469,900, selling for 100.63% of the asking price and on the market an average 8 days! In 2018, 245 houses in Hyde Park sold for a median price of 102.19% of the asking price and these took about 22 days to change hands at an average price of $429,302. For condominiums in Hyde Park, 98 sold in 2018, including apartment style and townhouses for a median price of $299,553 which was 101.54% of the asking price and took about 25 days to trade. 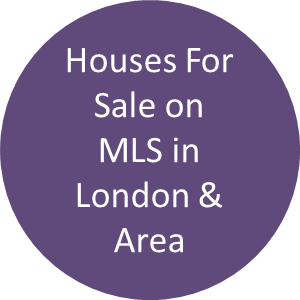 When we see less than three weeks on the market for a home to sell, and sold prices being close or above the asking price, that means it is a seller's market in London and especially this neighbourhood. You can get a breakdown of recent sales & sold prices & on what streets by scrolling down the page & requesting them. 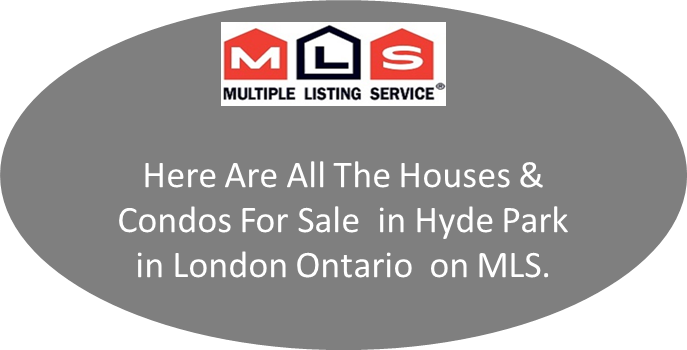 Hyde Park London Ontario real estate sales in 2017 set a record for home sales with 300 houses selling through MLS for 103.07% of the asking price and on average, taking seven days to sell! 112 condominiums in Hyde Park sold, average 100.04% of the asking price and the median days these took to sell was only 15 days! Would you like to know what houses sold for in this neighbourhood? Or Townhouses or Townhomes? Apartments? Let our research team combine a personal report just for you, in it, you will receive a breakdown of prices, how long it took a property to sell, how close to the asking price and other real estate information that you cannot get anyplace else. * All Townhouses & Townhomes Sold ? * All Apartment Condominiums Sold? * Do You Live In The Neighbourhood? * Are You Thinking of Moving? Select an option Don't Know No In 90 Days or Less? The Next 3-6 Months? The Next 6-12 Months? Is it just one townhouse or townhome or apartment building you are interested in? Or, just a particular street? Let us know, we can do that for you! 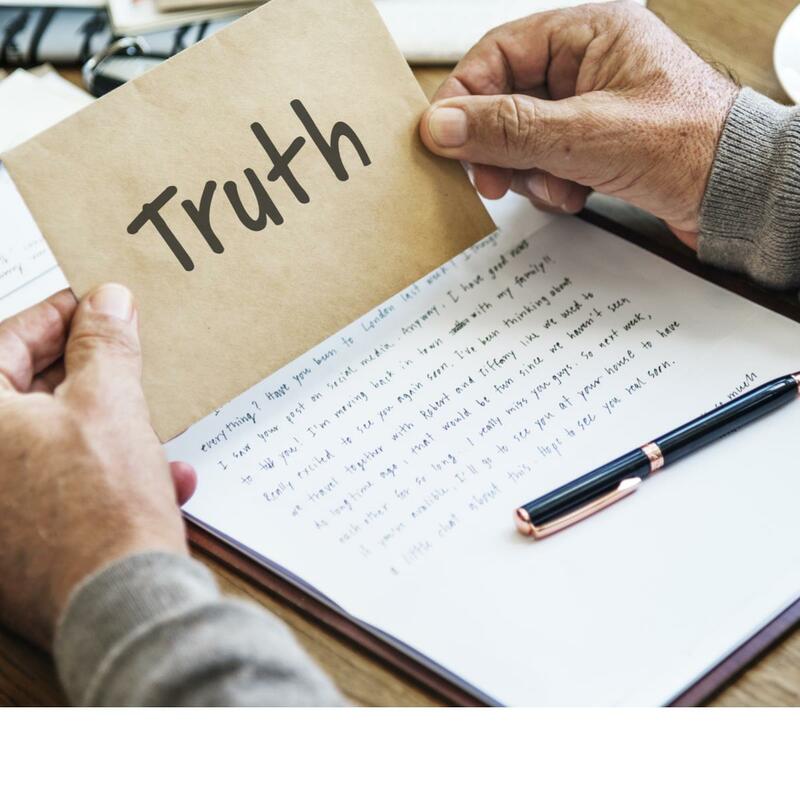 With the so-called information age being a window for knowledge, buyers and sellers of real estate should be aware of the misinformation age, be it embellished numbers, unbridled enthusiasm or false perceptions. Always ask: “Is it true?" 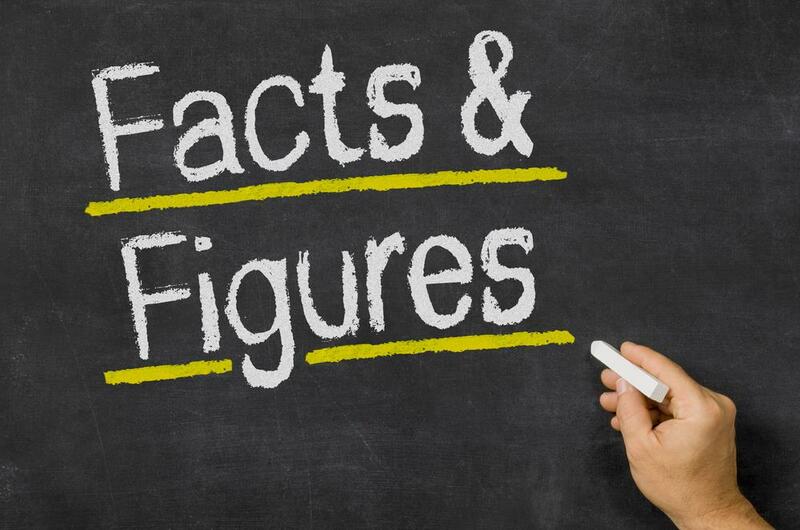 One of the principles I have enforced in my career as a professional Realtor is that facts and the brutal truth about a value of a house, the market and the activity are in the best interests of our clients. Below are all the steps and stages that occur when buying or selling a home. Depending on your circumstances, some or all will apply to you. One thing I can say is that knowing these steps BEFORE you deposit any money will save you a few challenges! This 28-page report for London, St.Thomas, Strathroy and all of Middlesex & Elgin Counties covers the 2018 residential market activity, sales comparisons over the years, months of inventory of homes, prices, dollar volumes & sales to new listings ratios. Be informed! Decisions, Fears Buying & Selling a Property In Hyde Park? Are You Thinking About Buying a Home Soon? Are You Thinking About Selling a Home Soon? Why Use a Realtor To Buy a New Home in Hyde Park? What is the advantage, disadvantage if I use a Realtor to buy New Home Construction? The builder has either a professional real estate representative watching out for their interests or their own salaried/commission salesperson representing the builder. Should you not have expert representation watching out for your benefit as well? Lawyers are not allowed to represent both parties in a real estate transaction, for some excellent reasons, yet a builder serving themselves and you is ok? Buying a new home can be a little more challenging and time-consuming than buying a resale home, and in most cases, it makes sense to have someone on your side! Is there any advantage to not using a Realtor to purchase a New Home Construction? No. There is no financial advantage for you to buy directly from the builder. Builders have a “single-price” policy meaning you will be charged the same price whether a Realtor represents your interests or not. 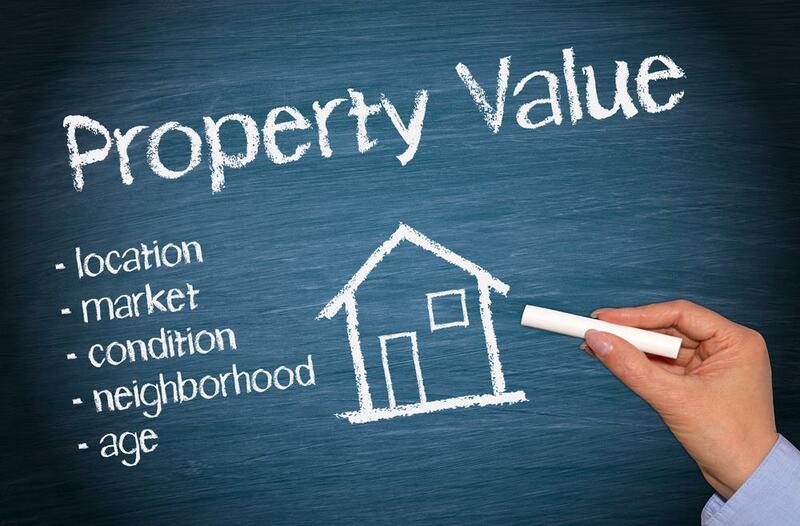 Just as in any resale transaction, the Seller pays the Representative’s fee. Deciding on Buying a House in Hyde Park? As a home buyer in London Ontario and area, being your first time or your 5th, most buyers face at least one of these situations. You’re looking to make one of the most important purchases of your life, and you don’t want to get burned because of not knowing whom you can trust, or making a mistake that could cost you thousands of dollars later. You think you know the values in the marketplace but are not sure. You know how much you are pre-approved for, but you don't want to go that high. What you really would like is to be assured of getting the most that you can for your money, without having any regrets after your closing. You are feeling out of control because there are so many unanswered questions you do not have answers for so making it hard to know where to start. Is there a more natural way? Not really! I believe these are all prime concerns because you are spending hundreds of thousands of dollars. You should be very cautious about how you proceed. As a professional Realtor® and house hunter, there is no need for a buyer to have this uncertainty and fear of the unknown. If you take a deep breath and get the facts and not opinions on price and neighbourhoods around London Ontario, the home buying process will at least be more transparent. Basing your decisions on logic and controlling your emotions goes a long way in ensuring the home you buy will be a wise financial decision. The hundreds of buyers we have helped sure think so because they told us. Does it not make sense that for you to make one of the most critical decisions in your life, you may want to be well informed and protected? 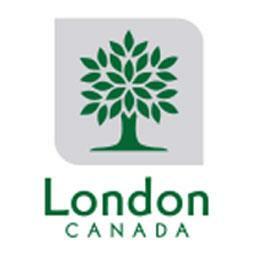 What Do You Like about the Hyde Park Neighbourhood in London Ontario? Easy Access To Rest of London? (F) Easy Access To Rest of London? 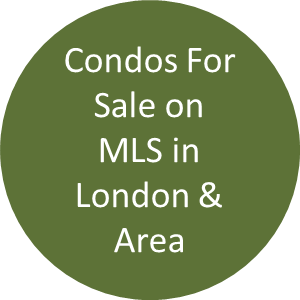 Are You In Real Estate in London Ontario And Want a Change? ©2004-2019 Sutton Group Envelope Real Estate Brokerage Inc.